1. 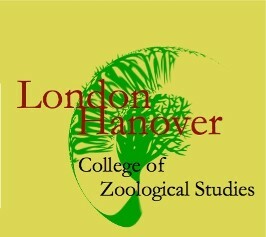 A minimum of 60 credit hours must be earned from London Hanover University. The maximum transferred credits into the degree program is 60 credit hours. 2. The student must have passed all courses, earning a minimum of 3.0 quality points per class. 3. A bachelor of science degree requires a minimum of 50 core (specific courses related to the major) credit hours. 4. Student must have met all General Education requirements.